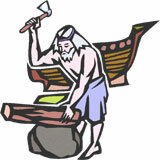 You may use the Christian images or animations to enhance the appearance of your websites. 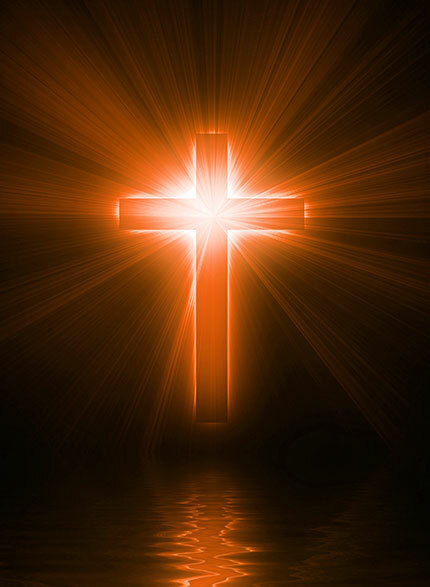 This category includes Churches, crosses, Jesus, doves, Jesus on The Cross, praying, Bibles, Noah and his ark, monks, choirs, Angels, Church Bells, Joseph and Mary, Crucifix, David and Goliath, Nuns, Worshiping, Christian Flags and more. 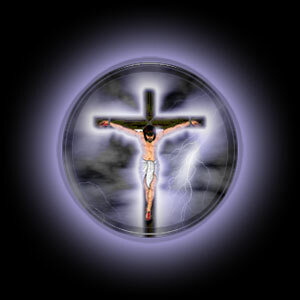 Circular Jesus image with transparent background. 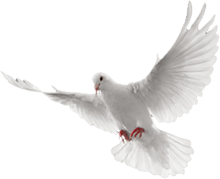 Dove in flight - PNG transparency. 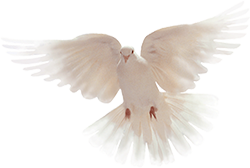 White Dove in flight - PNG transparent. 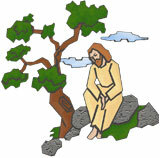 Jesus sitting by a tree. 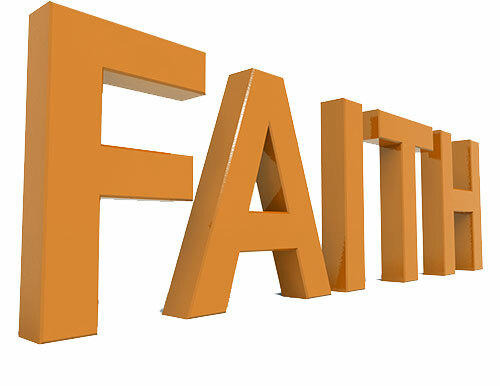 The one word that says so much - Faith. 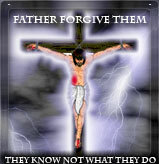 Joseph and Mary on the road. 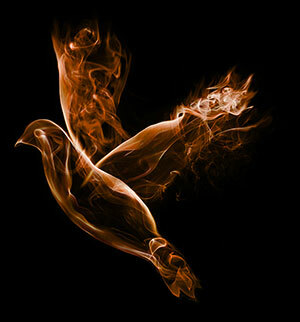 Dove in flight on black abstract design. 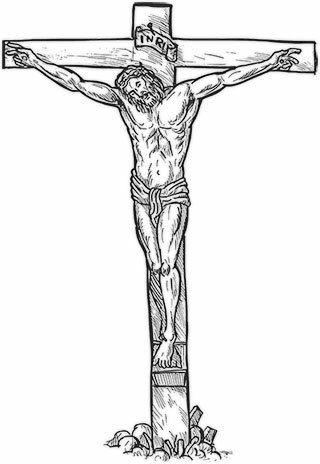 Crucifix is a transparent gif file with golden inner glow. 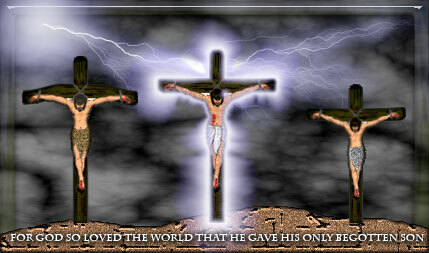 He gave his life for our sins. 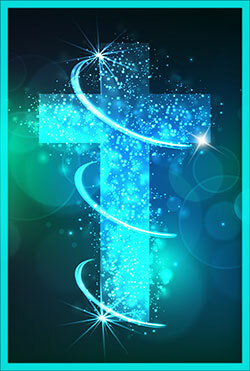 A glowing cross over water. 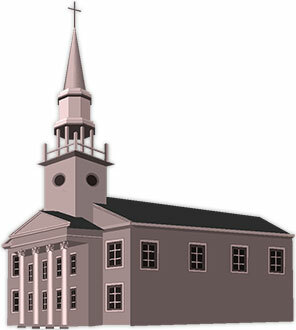 If you use our Christian clipart or animations please give us credit. 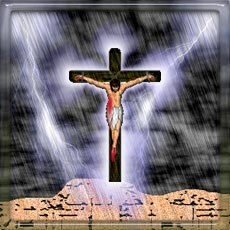 Included are crosses, religion graphics, church, Jesus, Christianity, cross, Christian Flags, Christian gifs.